The government of Australia has today tabled urgent legislation to ban any and all migration coming from America, over fears concerns about religious extremists coming in and attempting to destroy the Australian way of life. 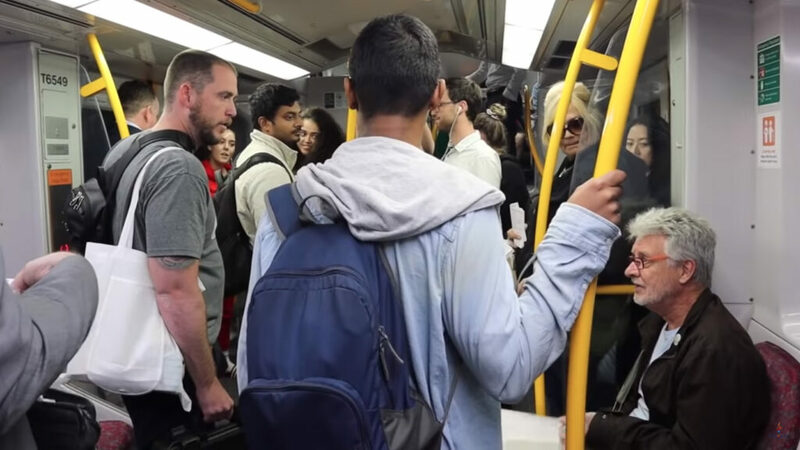 The legislation comes as video has emerged of what is the latest in a string of incidents in which roving gangs of Americans have terrorised the streets of Sydney, clashing with elderly passengers, and spouting extremist religious views. American President Donald Trump has reacted negatively to the news, immediately retaliating with a ban on all imports from Austria. The American president also threatened to cancel his next visit to Australia if the ban is not lifted immediately, a move the Australian government has described as “fantastic”.